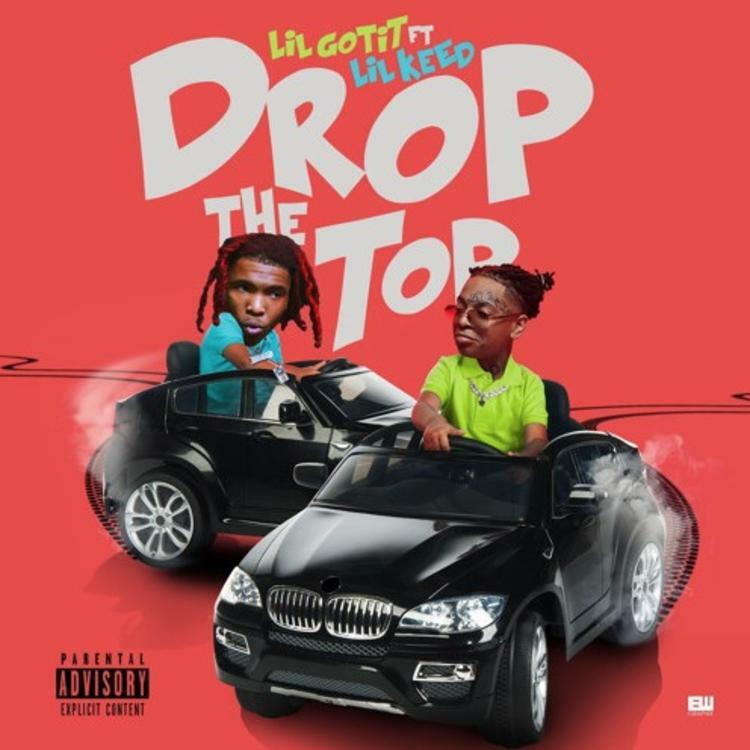 Home>New Songs>Lil Gotit Songs> Lil Gotit & Lil Keed Team Up For New Single "Drop The Top"
Lil Keed and Lil Gotit are just starting out in the rap game but they've gained so many fans since initially coming up. While they're still part of Atlanta's underground, the two blood brothers have been dropping some heat as part of the growing YSL Records roster, leading listeners to look out for their new releases. Lil Gotit is about to drop a new mixtape this week, which he's been teasing by unveiling a trio of new songs in the last week. Today, he comes through with "Drop The Top," a song featuring Keed. Produced by Jetson Made and Supah Mario, "Drop The Top" is a banger. This is one of the best tracks we've heard Gotit on. The young rapper has clearly been taking notes from his mentor Young Thug. He sounds so improved already in just a few short months. Are you looking forward to his new tape? Crazy But It's True will be out this Thursday. next song in today list W.A.N.T.S. SONGS Lil Gotit & Lil Keed Team Up For New Single "Drop The Top"